﻿ Best Price on Grand Isle Resort & Spa in Rokers Point Settlement + Reviews! With a spa and health club and a restaurant, Grand Isle Resort & Spa is in Farmer’s Hill, right on the beach. It’s close to many golf courses and features free WiFi and on-site parking. Each room or suite here is air-conditioned and includes a spacious sitting area and a private bathroom with free toiletries. Some include views of the sea or gardens. At Grand Isle Resort & Spa, there is a fitness center, and other facilities at the property include luggage storage. An array of activities can be enjoyed on site or in the area, including golf. 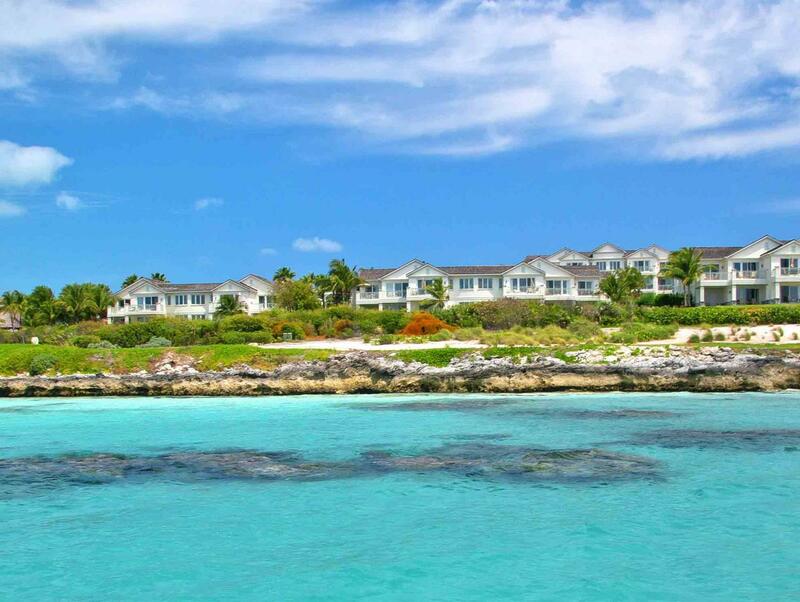 Exuma International Airport is a 10-minute drive away.